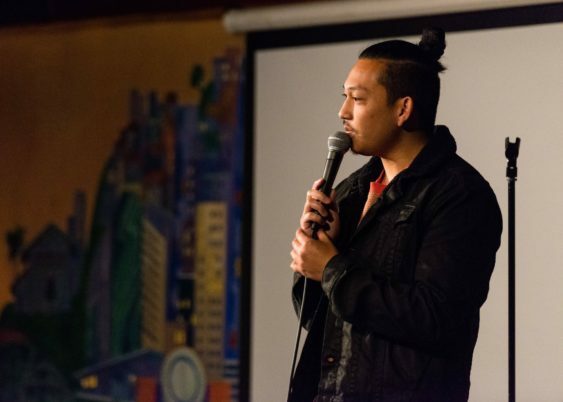 Every joke starts with a premise and every Wednesday Comedians Jeff Dean, James Mwaura and Andrew Orolfo bring together the best local and nationally touring stand-up comedians to turn these premises into hilarious bits. Join them in The Laundry’s hidden and intimate comedy basement. Surprise drop in each week, you’ll never know who pops in. Past surprise guests have been seen on HBO, Comedy Central, MTV, and TBS. Please note that the event is now free and no longer charge $5 as previously stated.